Our fine handmade kilim rugs at The Rug Warehouse range from antique and vintage to modern styles. 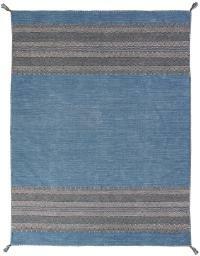 The Turkish and Persian kilims are one-of-a-kind, vegetable dyed, and all wool. We offer a wide range of sizes, including oversize rugs; each rug is unique and in excellent condition. 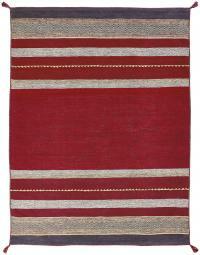 There is nothing like a fine handmade kilim rug to add distinction and warmth to any room in your home. Whether you choose the timeless style of an antique kilim or a modern geometric look, you will value the beauty, and artistic quality that you are bringing into your life. A kilim rug is a rug that will stand the test of time and is always a classic. At The Rug Warehouse, we search the globe to bring you the very best kilims at the very best prices To get more information, please call or visit our Los Angeles showroom. 36404 Antique Persian Senneh kilim 4'5"x6'8"
60463 Wool Baneh Kilim 7'8"x10'1"
58698 multi color kilim 8'2"x12'10"
54368 One of a kind modern Kilim 8'7"x9'7"
58717 Flatweave multi color Kilim 9'8"x16'7"
58716 Flatweave multi color kilim 9'7"x16'3"
58714 Flatweave multi color kilim 10'x16'6"
57523 Flatweave multi color Kilim 9'10"x16'1"
57516 Flatweave multi color kilim 15'3"x25'6"